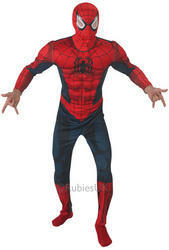 Are your spider-senses tingling? 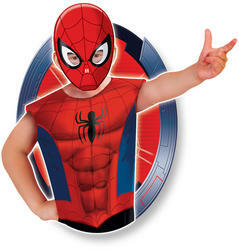 That's probably because you're surrounded by Peter Parker's alter ego in our marvelous selection of Spider-Man fancy dress costumes! 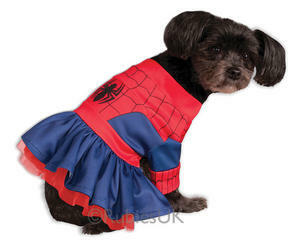 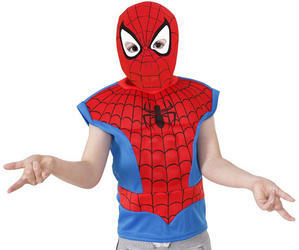 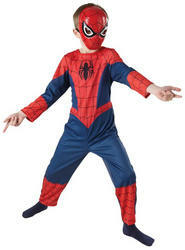 Be a part of the action-packed fun in our awesome selection of web-slinging costumes for boys, men, and Spider-Women outfits for girls and ladies. 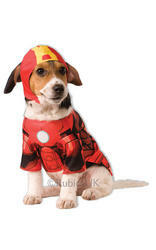 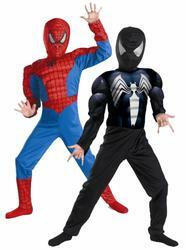 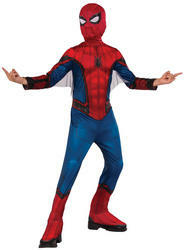 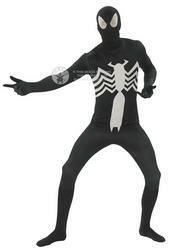 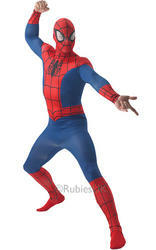 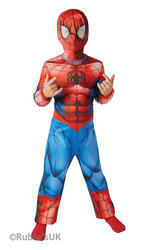 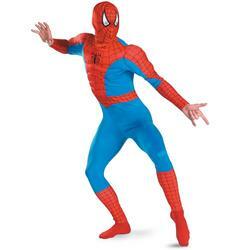 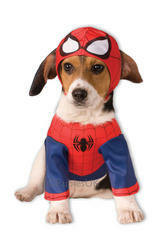 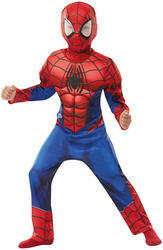 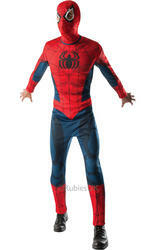 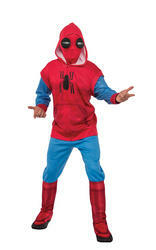 Our top quality outfits range from the classic red and blue spidey skin suit to a deluxe muscle chest suit. 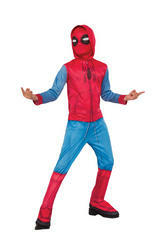 Including our brand new Spider Gwen costume from the Spider-Man: Into The Spider-Verse Movie! 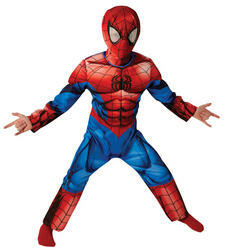 A small bite from a radioactive spider made this average awkward teenager acquire super strength and spider-like superpowers, such as having the ability to climb walls, a sixth-sense that warns him of danger, and sublime balance that allows him to jump from building to building. 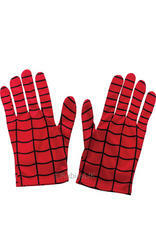 Show off these skills in the proper attire at a comic themed parties and save Mary Jane from the Green Goblin!